Watch How Our Product Works and How to Set Up Your System! Installation and Product Informational Videos. are the affordable and reliable way to pump water. The solar powered submersible water pumps we’ve been manufacturing for nearly 30 years are the heart of our business. For any of your water pumping needs — from agriculture to oil fields and personal home use — we have the trusted solution. 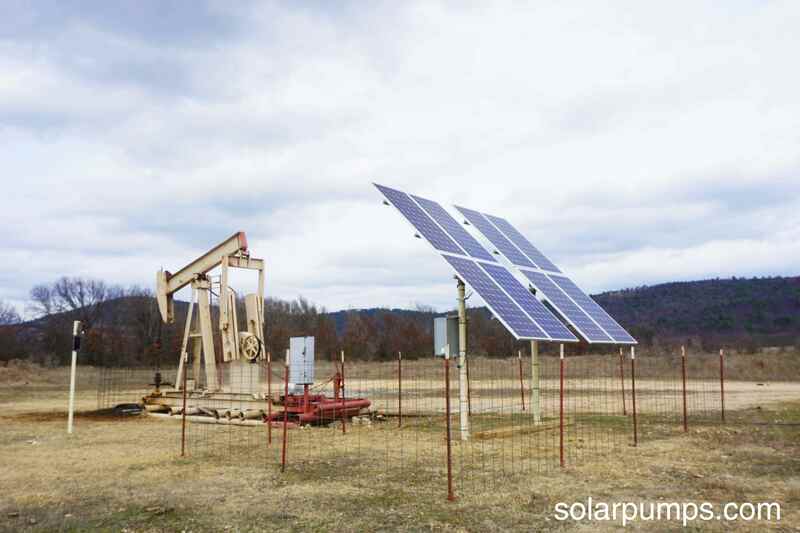 We are known throughout the solar industry for offering some of the most economical, reliable, and user-friendly solar water pump systems on the market. 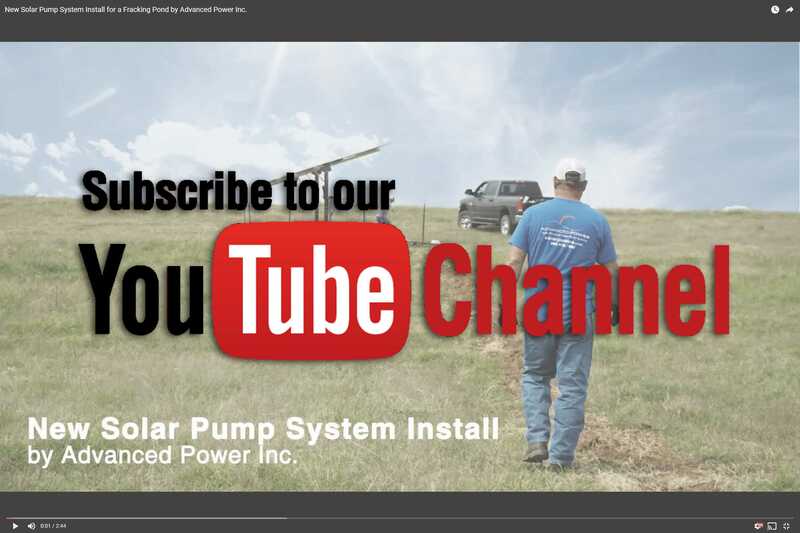 Explore our variety of pump products and start shopping for your next solar pump today. Going solar can save you money on energy bills and help the environment at the same time. More and more businesses and households are installing solar powered systems with battery backup to counter load shedding (load shedding means, the power collected in the battery storage will allow your household or business to continue being powered for a certain amount of time). A solar system powered by batteries can help you maximize your ability to use the electricity generated by your solar panels on a day-to-day basis. This can also allow people the option to take their home completely off the grid. Instead of using energy from the grid, your home will instead use the extra energy in your solar battery. This can lead to significant savings for the consumer.